The upcoming two weeks are filled with exciting performances around the United Kingdom and Ireland supported by our TelepART travel funding. On Wednesday on 18 October Maija Nurmio’s contemporary dance performance Physically Speaking is taking over Ireland at St John’s Church in Limerick. Starting on Thursday 19 October a Survey of work by Mika Taanila curated by Stanley Schtinter is shown in London in several high-profile venues like The Whitechapel Gallery and the ICA. 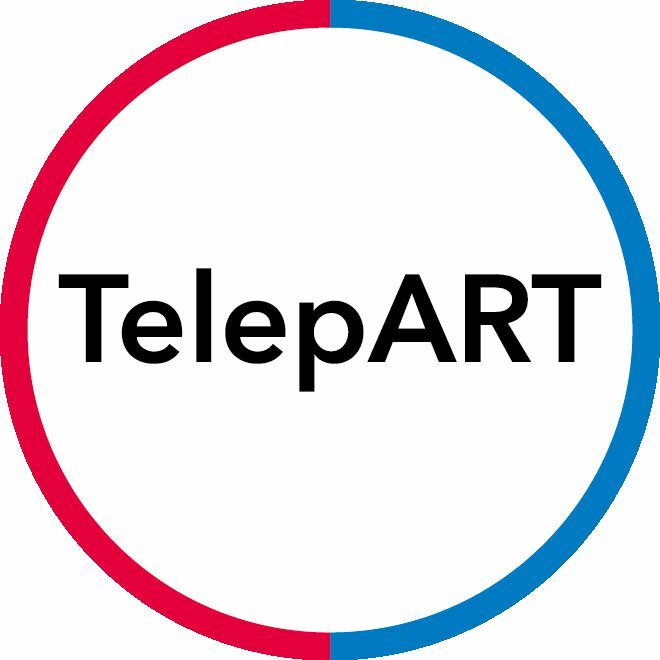 TelepART funding is supporting the travel costs for Filmmaker Mika Taanila and Jussi Lehtisalo from the experimental rock group Circle. Their collaborations strech back to the 90’s when they created music videos together and their most known collaboration is Taanila’s silent film Expanded Pori / Suur-Pori that is featuring the Album Pori by Circle. The Circus City in Bristol is a biennial circus festival, this year two amazing performances arrives from Finland. TelepART is happy to support the travel cost of these groups. The Circus city festival’s Finish programme is kicking off on Thursday with a SOLD OUT performance ‘Yablochkov Candle’ by circus artist Ilona Jäntti and singer-songwriter Aino Venna. Luckily there are still a few seats available for the performances on Friday and Saturday. Next week at the Circus City Festival there will be an entertaining children’s circus performance by the Finnish group Race Horse Company. More detailed info about the different performances below. 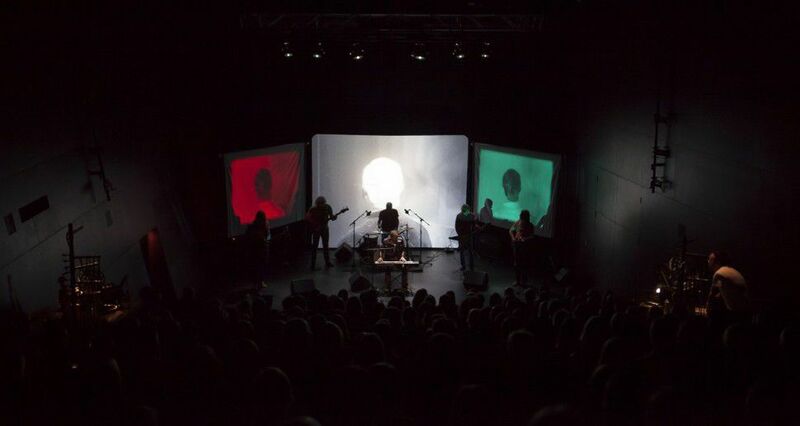 Physically speaking is a contemporary dance work in collaboration with Dance Limerick. With '’Physically Speaking'' Majia, Saskia and Mark want to awaken themselves and other people from their bodily slumber and redirect the focus on the width of expression that the body offers us and make that an accessible place. Maija Nurmio is a Finnish choreographer and dancer, who has been creating dance works since 2005. She has worked as a choreographer for the Finnish National Theatre and danced for e.g. Hanna Brotherus and Elina Pirinen (FIN), Scott Smith (UK) and Joclecio Azevedo (PT). She is also a founder member of MIKS Dance Theatre (UK). Yablochkov Candle is a jazz concert and an aerial acrobatic performance put together by circus artist Ilona Jäntti and singer-songwriter Aino Venna. Venna’s music is richly influenced by French chansons and old school rock 'n' roll and Jäntti’s beautiful aerial choreography draws inspiration from the 20th century performing styles. Together it creates a unique cabaret cabaret-esque night that will linger in your memory for months to come. Around is a contemporary circus performance designed for children about the life of a small circus group, arriving with their caravan of hobby-horses the circus transforms an empty stage to a dashing arena. The bill consists of juggling, acrobatics, hula hoops, soap bubbles, mime, clownery, break-dancing and all this accompanied by live music composed for the piece using computerized music combined with traditional band instruments. A drum machine roars, buckets are drummed, vivid sound of an acoustic guitar joins the buzzing of a baritone ukulele. Musicians accompany the performers as in traditional circus, creating a world within the theme of the show.